Rent apartments in Saint-Florent-sur-Auzonnet, the South of France with swimming pools. 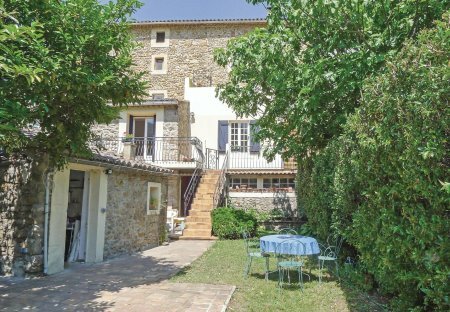 This apartment is located in a stone house in the old village of Saint-Florent-sur-Auzonnet, at the foot of the Cevennes. Situated in a quiet locality surrounded by olive and chestnut trees.